If you ever get the chance, do try eating your sushi at a counter sushi bar. 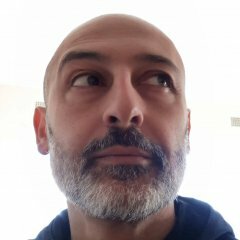 The almost private experience is one that comes highly recommended. 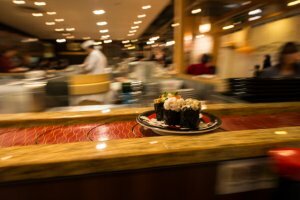 An introduction to sushi for most visitors to Japan, though, is through the nation's ubiquitous sushi train restaurants. 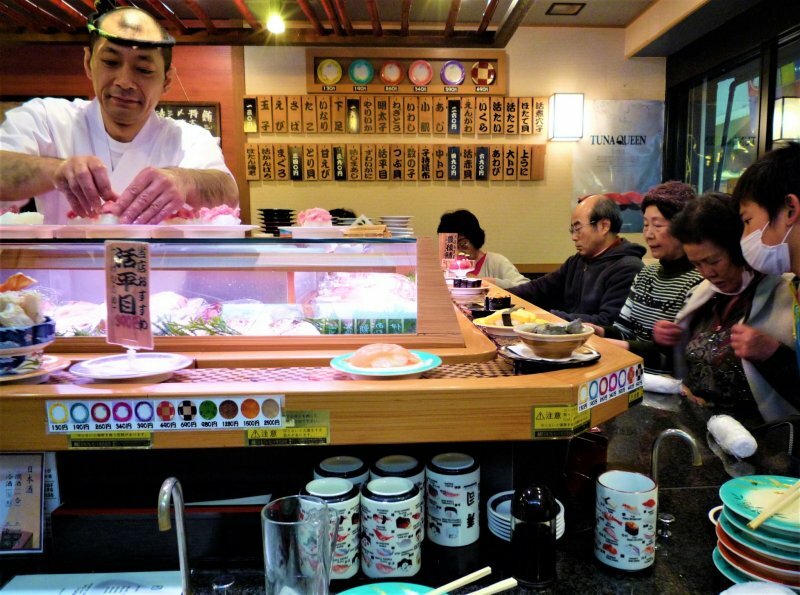 Known in Japanese as kaiten sushi, these restaurants are everywhere. 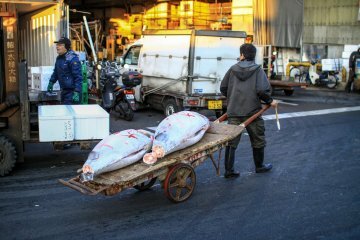 Their most endearing quality is that they have made sushi accessible to the vast majority of us whose wallets and purses are not weighed down with money. 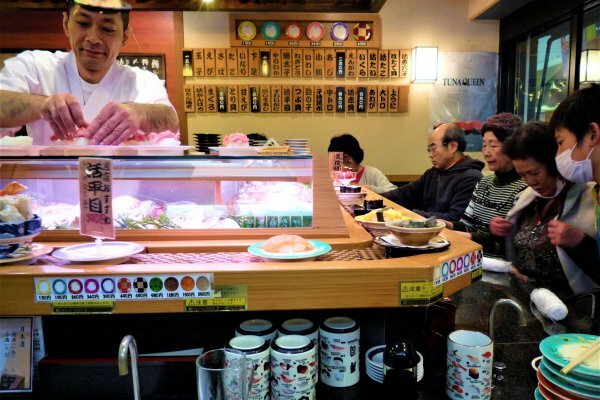 For a family of four, a kaiten sushi visit in Japan can easily be had for about 3-5,000 yen. 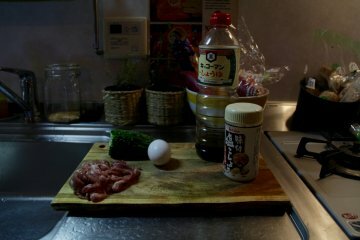 That is a very cheap price to pay for a meal in Japan. In terms of your belly, that turns out to be roughly 20-30 plates of sushi with two pieces of sushi to a plate. 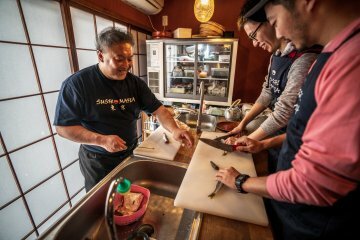 A counter sushi experience per person is at least 4,000 yen for 10-12 plates with a single piece of sushi piece per plate. 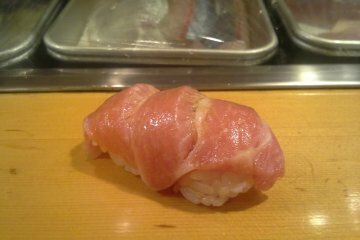 Notwithstanding the difference in quality, you can see why kaiten sushi restaurants have become so popular in Japan. 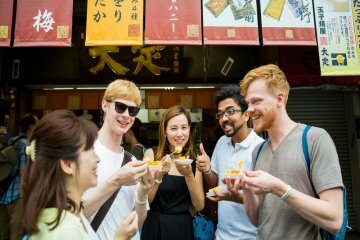 Understandably, that popularity has spread around the world and many visitors to Japan go just so that they can have 'sushi in Japan'. There are many kaiten sushi places catering to many budgets, though if you are going to pay higher prices for a sushi train meal. be careful: the costs can add up pretty quickly. 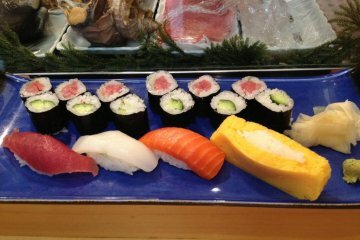 So much so that you may have been better off going to a more traditional counter sushi bar for a more or less similar price. 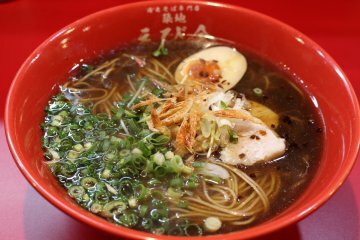 The cheapest restaurants are the huge chains like Kura Sushi, Sushiro, Hama Sushi and Kappa Zushi. These chain restaurants offer plates for a ridiculously cheap JPY100. For the budget-conscious traveler, it's hard to argue with prices like that. To make the deal even sweeter, these stores will often have seasonal campaigns with selected plates going for JPY80-90. 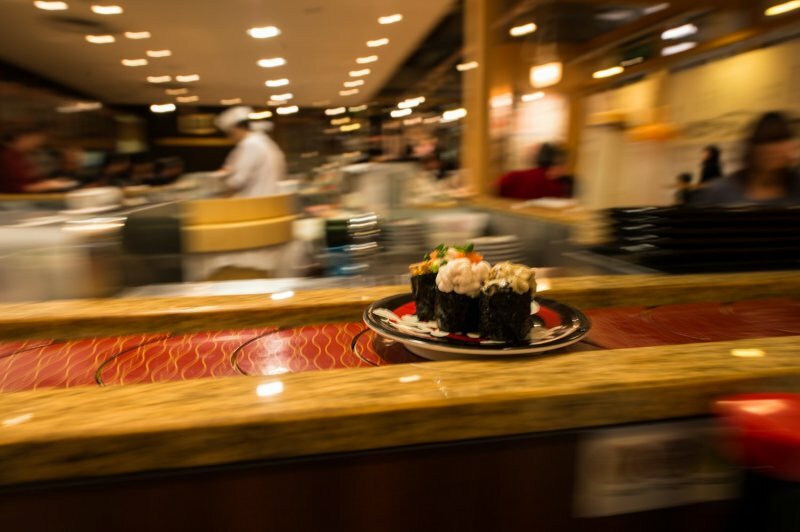 Whichever sushi restaurant you go to, take your time to enjoy what is on offer. It really is an enjoyable experience.